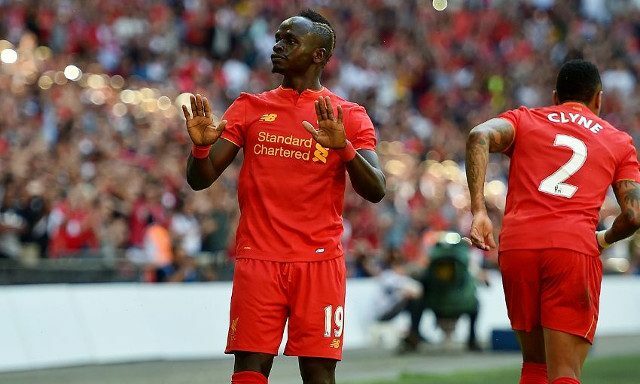 Sadio Mane looks all set to get the Brazilian treatment with Liverpool’s owners arranging a private jet to bring him back in time for Tuesday’s game against Chelsea. The forward’s African Cup of Nations tournament came to an end last night as Senegal were knocked out by Cameroon. Fenway Sports Group have reportedly gone all out to bring him home from Gabon in the same way they worked to bring Roberto Firmino and Philippe Coutinho back to Liverpool after they had been on international duty for Brazil a few months back. “He will take a private jet arranged by Liverpool’s owners and the indications are he will join the squad and at least be on the bench,” reported the Telegraph’s Chris Bascombe. It seems we aren’t too far away from the reunion of Liverpool’s quartet of Mane himself, Adam Lallana, Philippe Coutinho and Roberto Firmino. The four of them together were deadly during the opening months of the season which is why it is no surprise that the club is doing everything to get Mane back to Melwood. The variety to his play and the sheer pace he offers has been missed dearly. Not only have we suffered without his goals but our overall attacking play has been a shadow of the football Klopp’s men were producing earlier in the campaign.